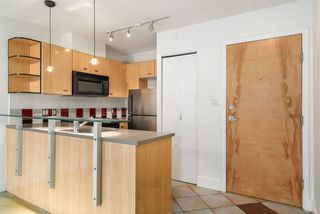 One bedroom at the 501. 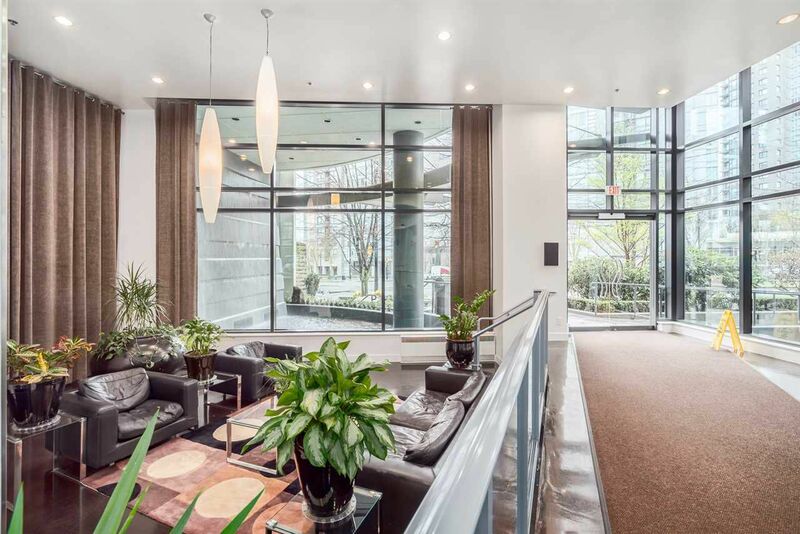 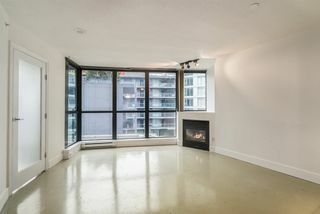 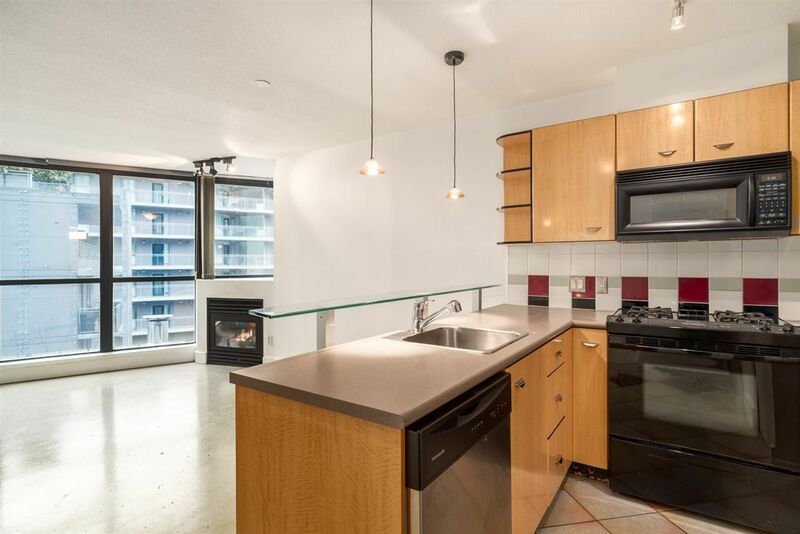 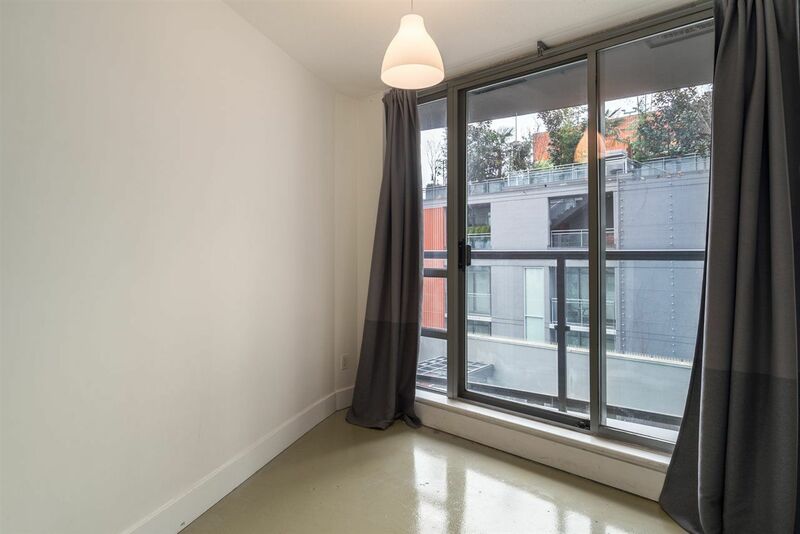 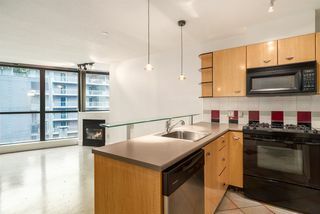 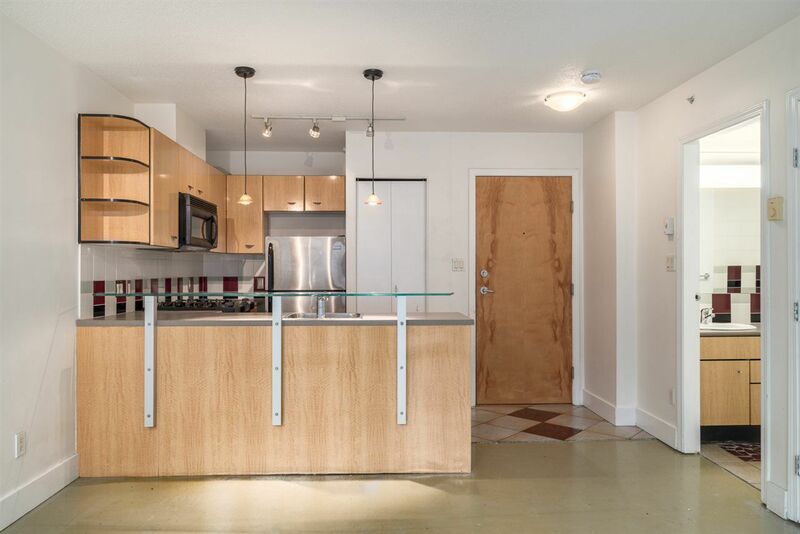 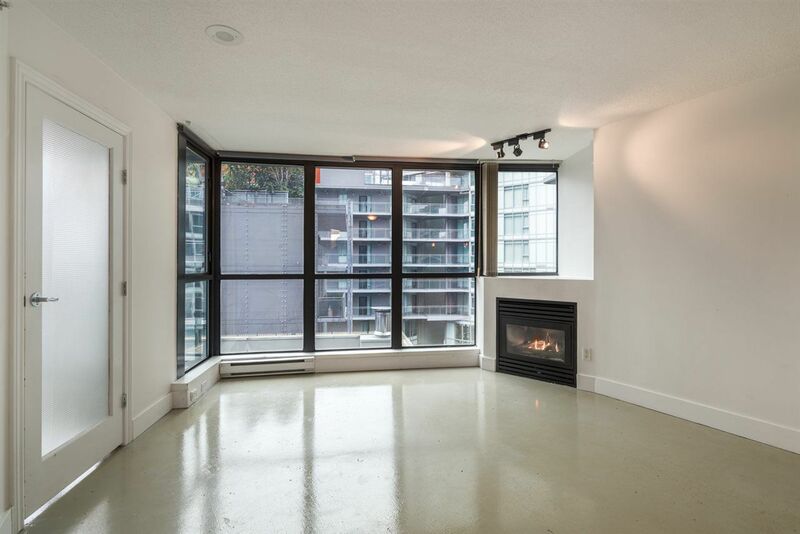 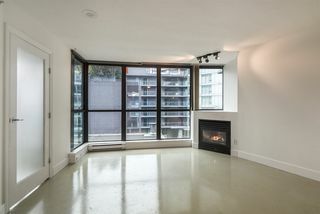 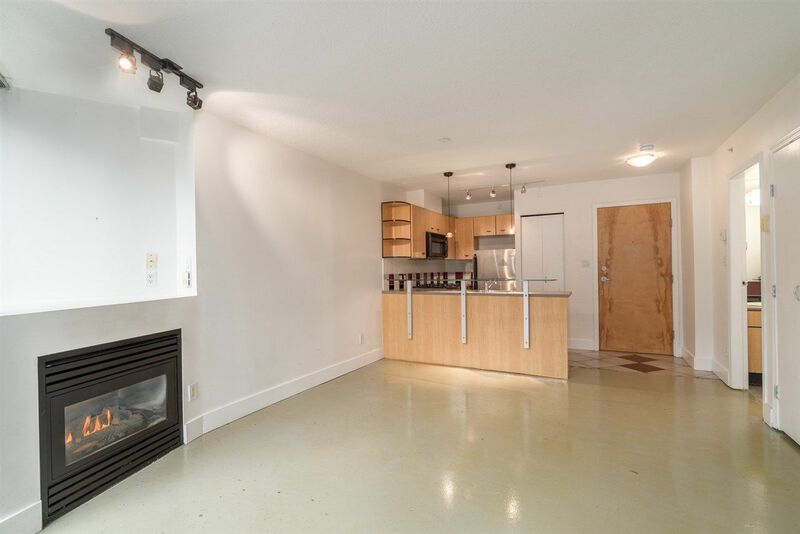 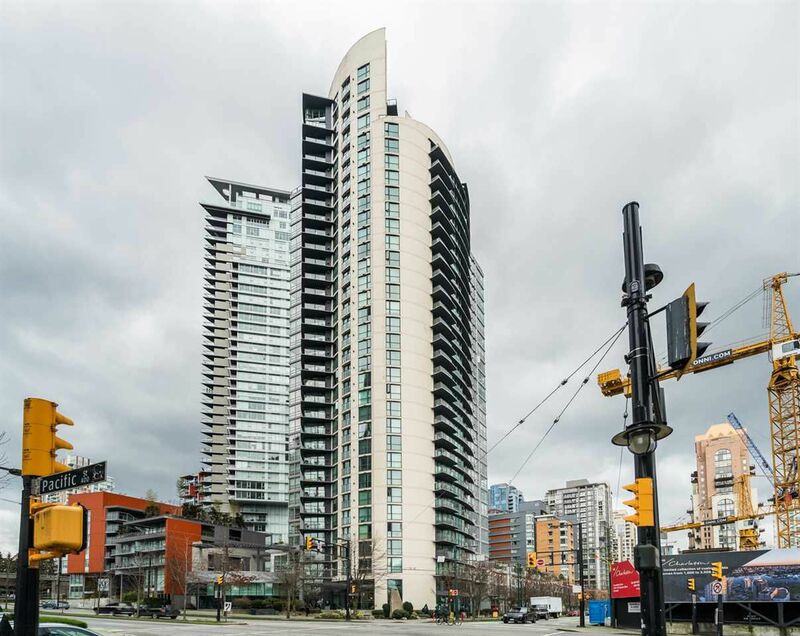 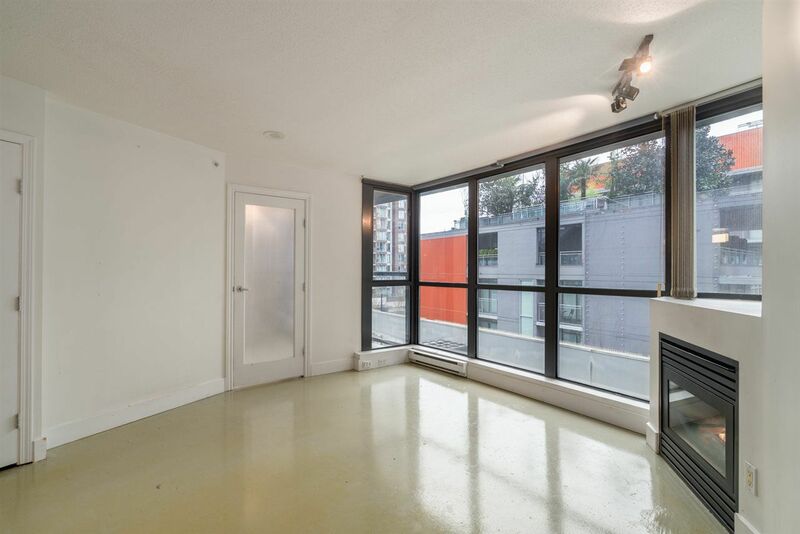 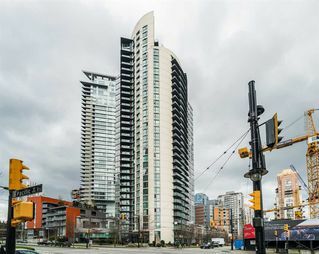 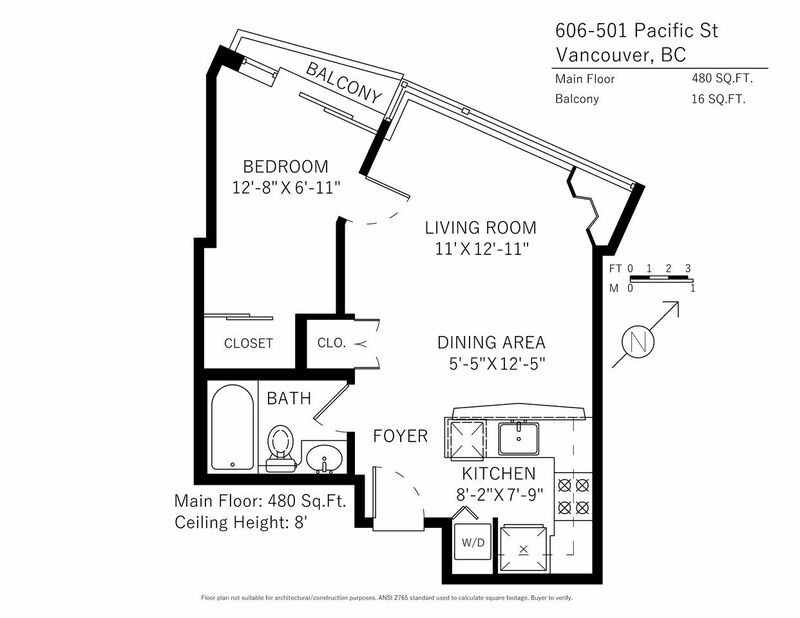 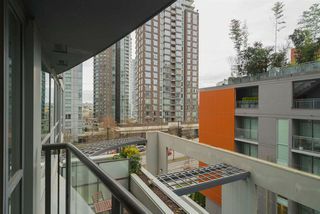 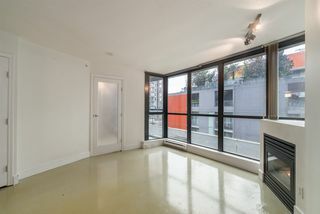 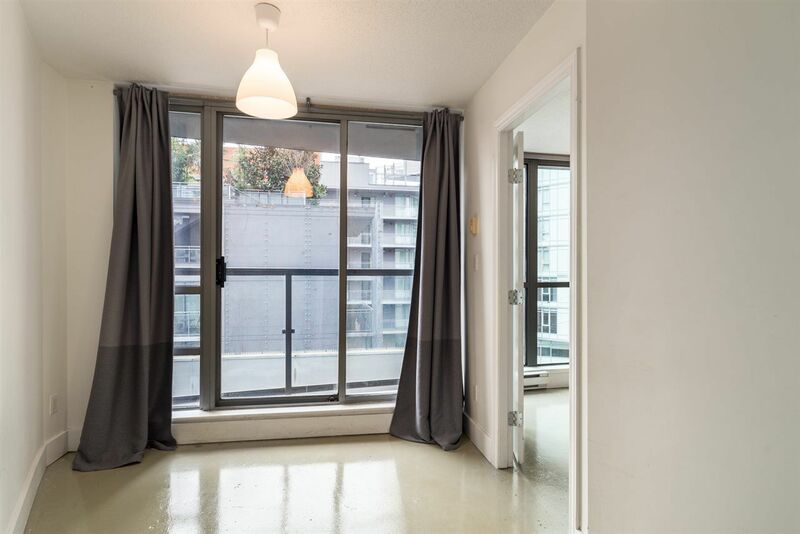 Super Yaletown location, steps to the seawall. 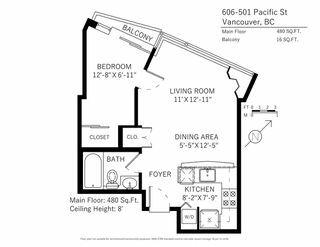 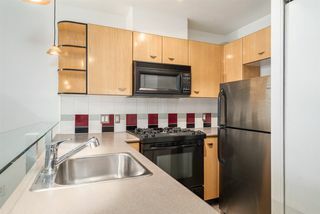 Open floor plan, floor to ceiling windows, cozy gas fireplace, kitchen with gas stove and eating bar, as well as an outdoor balcony; great for bbqing. Quiet unit, includes insuite laundry, low maintenance concrete floors, fresh paint, very neat and tidy, ready to move in. 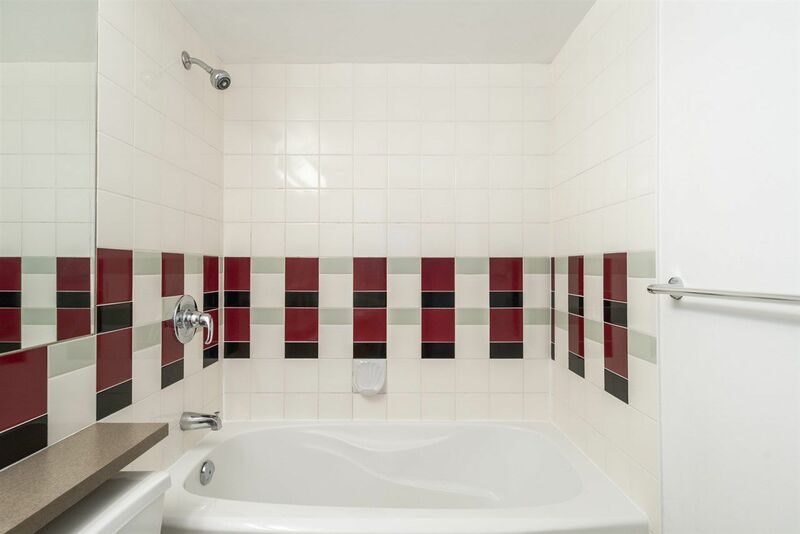 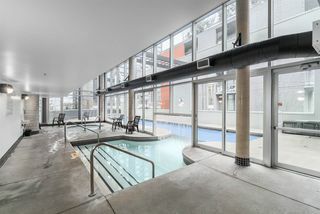 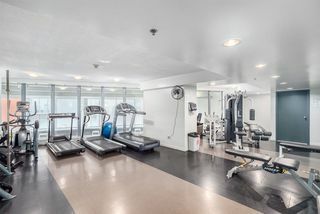 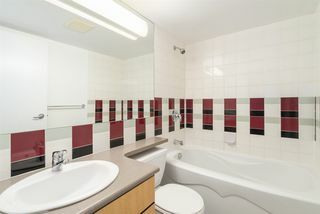 Building has great amenities, including an indoor/outdoor pool, fitness centre, whirlpool, sauna, party room, garden terrace & 2 guest suites. Bonus secure underground parking (#210) and locker (#83) included.